Is being a CASA volunteer the same as being a mentor? 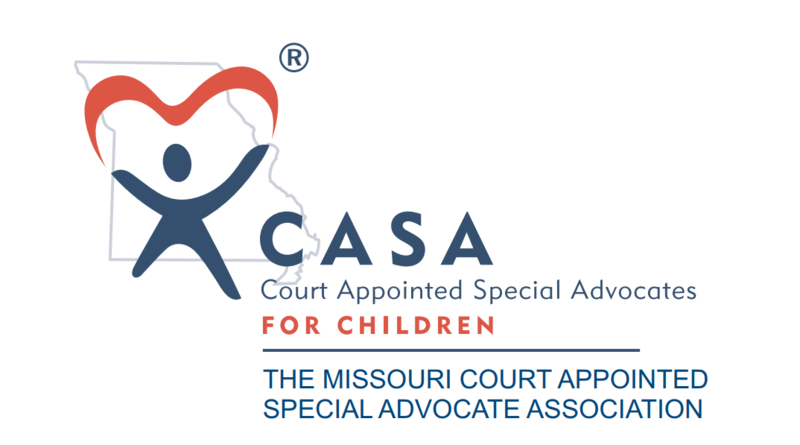 CASA volunteers are only appointed to children who have come to the attention of the juvenile court system due to abuse or neglect Like a mentoring program, the CASA volunteer does develop a relationship with the child through frequent contact; however, the primary role of the CASA volunteer is to gather information about the child, write reports to the court and attend court hearings. 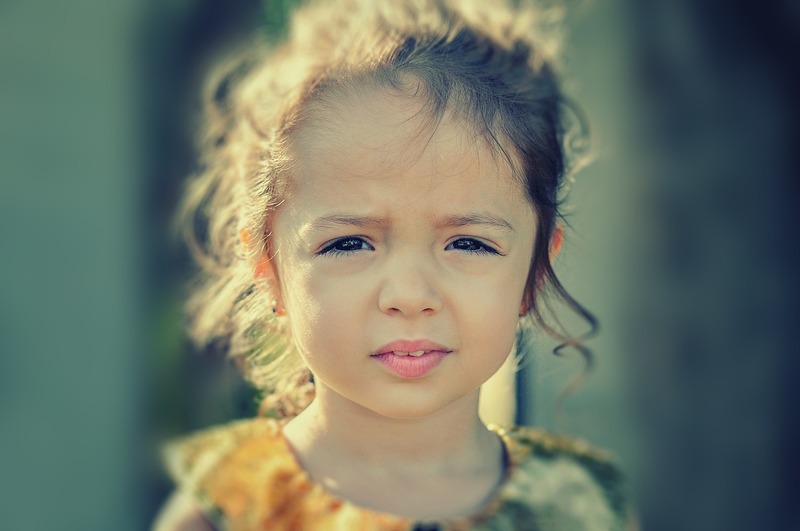 The CASA program is not a mentoring program.